Case managers are getting the well deserved recognition this month in October. 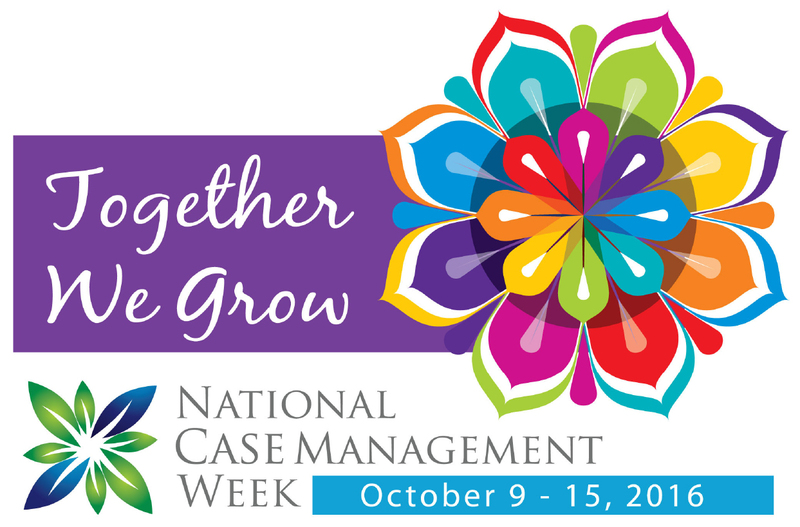 National Case Management Week will be taking place Oct. 9th-15th. This year’s week long celebration is a time to acknowledge the immense value case managers bring to patients and the healthcare system as a whole.  “This week Marquis Health Services will be recognizing all the nurses, social workers, and other healthcare professionals who work in the practice of case management, care management, or care coordination and the value they bring to our patients, our clinical teams and our family members,” says Jennifer Raymond, Director of Network Development at Marquis Health Services. During Case Management week we will recognize care coordination as an important part in improving the delivery of healthcare, Raymond, adds. “The significant value that case managers bring to our healthcare system is being honored. Case Management Week is a time to shed light on all of the contributions that case managers make everyday,” she says. ← Neptune City Mayor Visits Coral Harbor!